Jonathan Mathew is not having the greatest of days. When it comes to his employment at Barclays, John Mathew probably doesn&apos;t have very many good things to say about the experience. He was clocked in the head with a baseball bat on his first day of work. His boss apparently "forced him to stand on a chair in the trading room to answer a quiz on world capitals." The lawyer for former Barclays Plc trader Jonathan Mathew said his client only had “average intelligence" and asked jurors to separate him from better educated co-defendants accused of manipulating benchmark rates. 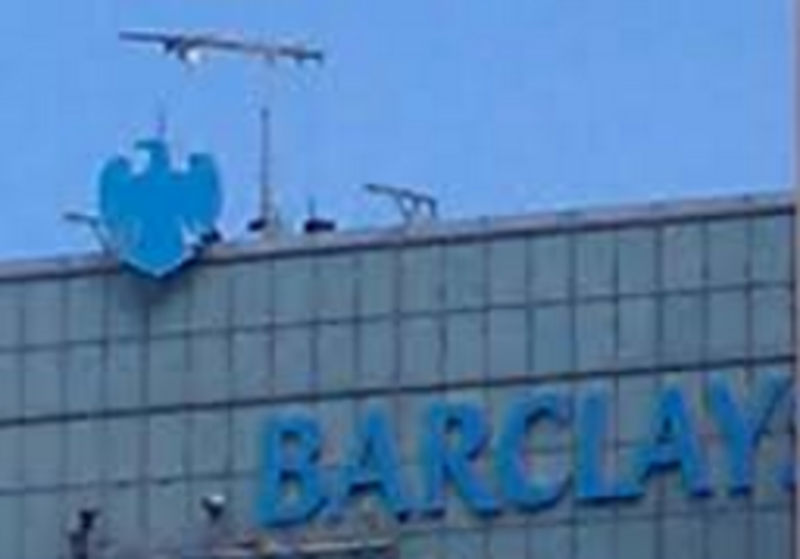 “Truth be told, Jonathan Mathew is no mathematical genius, he’s not a brilliant man, nor was he cherry picked by Barclays" from a premier school, the lawyer, Bill Clegg, said in his closing argument Thursday in London. “The danger is you just lump him in with the others." (Allegedly) rigging the London Interbank Offered Rate doesn't leave a lot of time left over for coming up with creative nicknames for your co-workers, but next time let's try to do a little better. This is all just a silly misunderstanding. 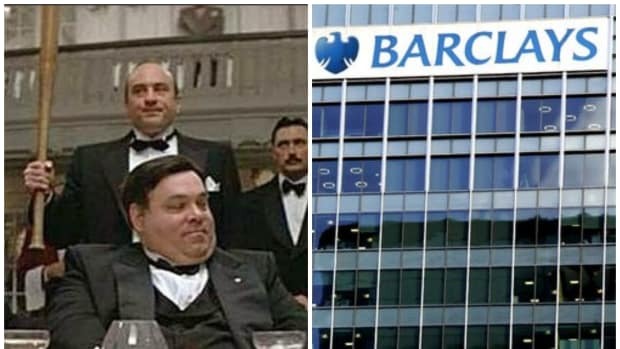 Ex-trader alleges that working at Barclays was a lot like having dinner with Al Capone.